The Pilat Dune and the Peninsula of Cap Ferret enclose the Arcachon Bay, unique setting that strikes with its outstanding natural heritage, charming beaches and seaside resorts. Opened toward the Atlantic Ocean about 6.000 years ago, the appearance of the bay constantly changes as the tide moves in and out. At high tide, only the Arguin sandbank, the Island of Birds and its wooden stilted houses emerge above the water. When the tide is low, the oyster farms are completely exposed. A total of 18.000 tons of oysters are cultivated here every year. The Peninsula of Cap Ferret and its oyster farming villages : l’Herbe, Le Canon, Piraillan, Grand Piquey, and Claouey have preserved their natural sand dunes and pinewood environment as well as their original authenticity. There one may savor delicious oysters with bread and butter, accompanied by a glass of fresh dry white wine, facing the beautiful Pilat Dune. The Pilat Dune : measuring 117 m at its highest point, this is the tallest sand dune in Europe. At the top, a gorgeous panorama over the bay, the ocean and endless pine forests, will reward you for your efforts. 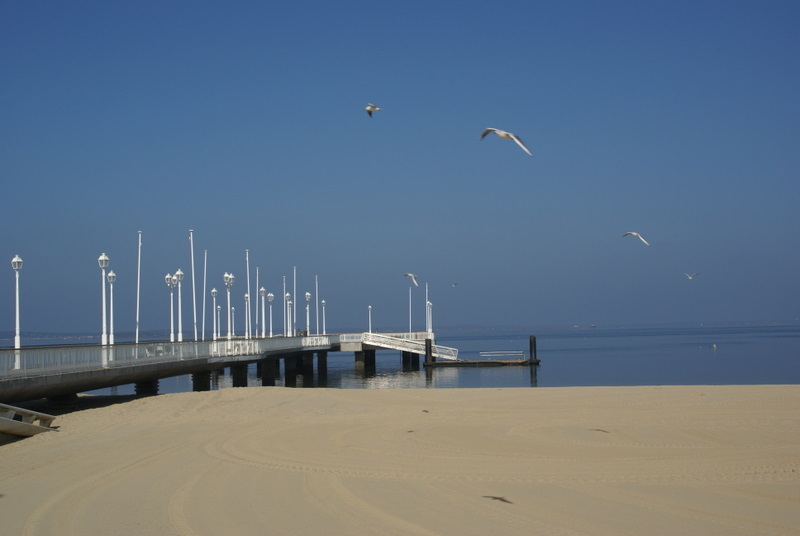 Arcachon : This beautiful seaside resort, smart and thermal holiday establishment, was founded in 1857. 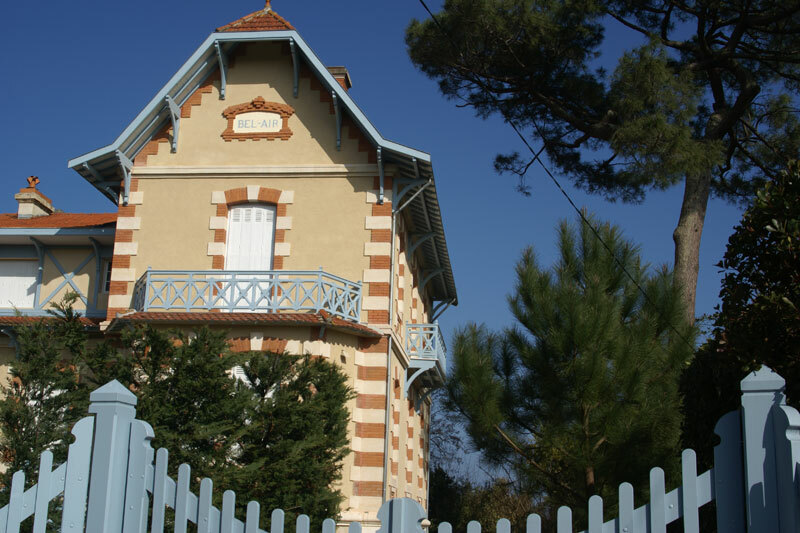 You will admire, there, the town’s beautiful sea front, the beaches lining the Pereire Park pinewood , the Winter Town and its elegant 19th century villas. 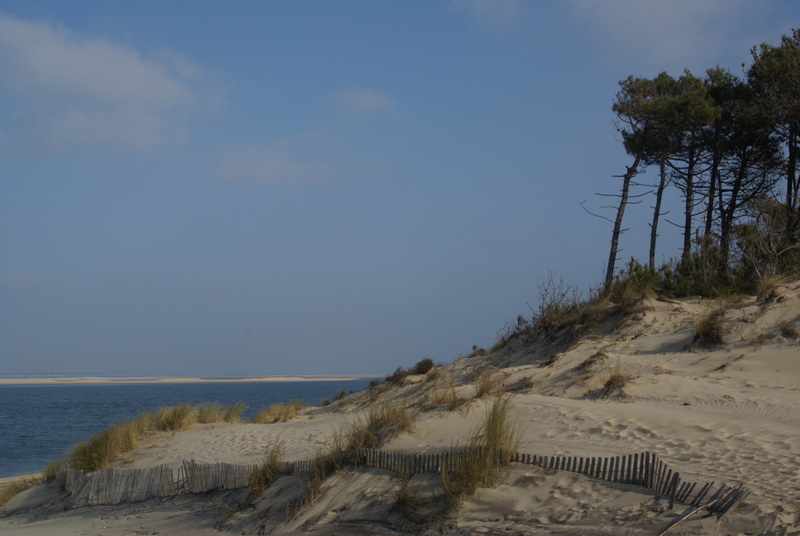 Short 5 hours tour : either Arcachon and the Pilat Dune, or Cap Ferret and the Peninsula. 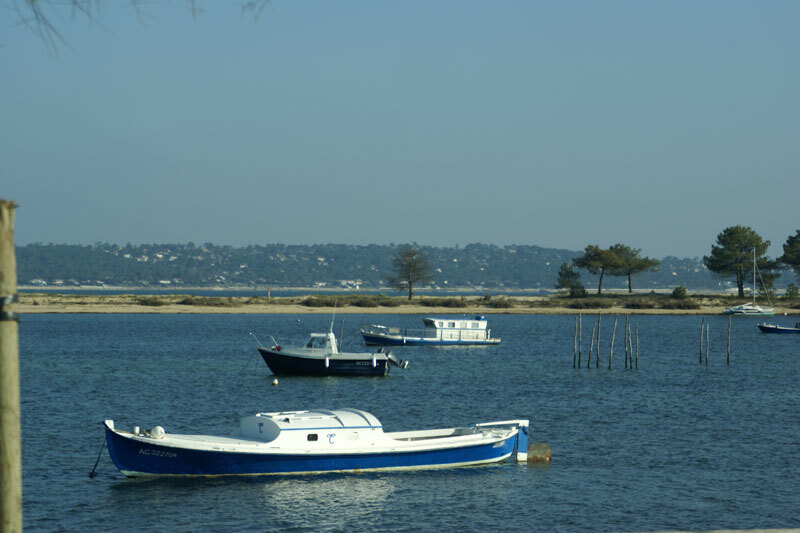 Complete 9 hours tour : Arcachon, the Pilat Dune, the oysters farming ports and Cap Ferret, following the road that borders the Bay.